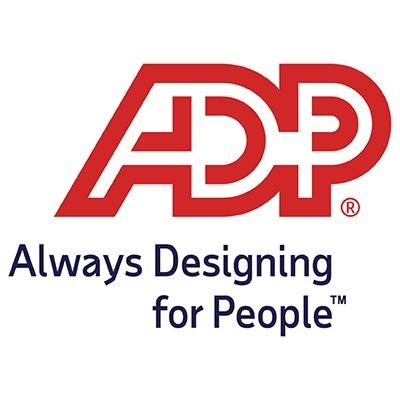 ADP’s STUDIO 55 is hiring a Sr. Performance Engineer with a passion for optimizing computer programs and underlying infrastructure to run as efficiently as possible, squeezing every bit of performance out of the system. Sounds like you? Then this is a job you will love! As a Sr. Performance Engineer you’ll work in critical DevOps function that focuses on delivering high performing and scalable applications to our clients in a very fast paced agile environment. As a shared service group, our engineers get an opportunity to work on both legacy systems such as our DB2 based revolutionary tax engine as well as our AngularJs and Restful APIs based modern client facing applications and micro services. Our engineers define workloads that model the performance of our systems, automate the measurement of these workloads, conduct analysis to gain insights into how to make the systems run faster and use resources more efficiently. In this role, you will leverage previous software development experience in designing and developing performance framework to build a federated model and spin of performance scripting and test executions to the individual requesting teams. You will actively use performance tools, profilers and monitors to analyze, optimize component level performance metrics. In addition, you will learn about how our technology is deployed for various use cases in an agile environment using the latest and highly streamlined release processes. You will work closely with a group of talented software developers, architects and database engineers to lead performance testing, analysis and optimization initiatives across a variety of high usage applications and products. Streaming and Queuing knowledge in tools such as KAFKA, MFT, Golden Gate etc.